Auckland’s Regional Fuel Tax has generated $13.2 million in its first month of operation – about $700,000 more than initial estimates. The fuel tax came into effect on July 1, when petrol stations across the super-city put prices up by 11.5c per litre. It was introduced as a means to raise funds to improve road safety and congestion across Auckland’s choked transport network. Of the $13.2m (excluding GST) collected from 1-31 July, Auckland Council said $11m would go directly into transport projects – including rural road safety upgrades in Rodney and Franklin and new red light safety cameras. A $1 million one-off lump sum would then go to the New Zealand Transport Agency for the administration costs in setting up the tax. 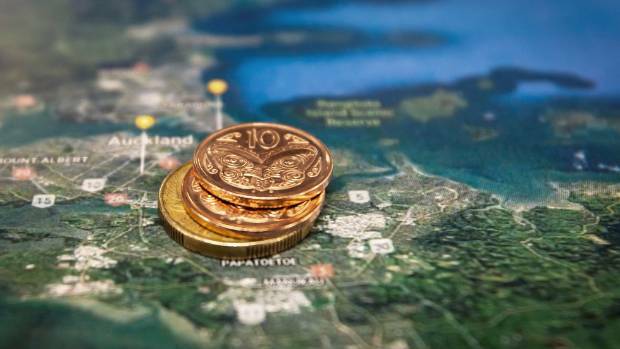 Auckland’s Regional Fuel Tax has generated $13.2 million in its first month. The rest would be spent on rebates and service costs. 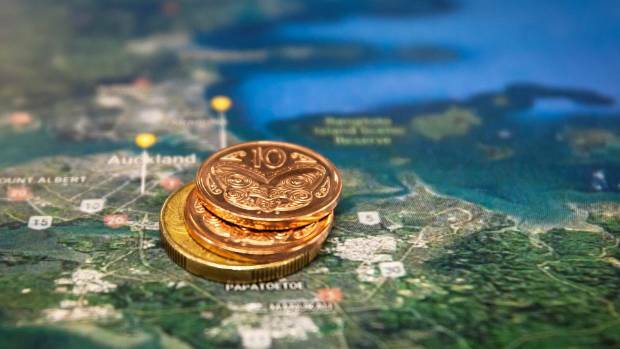 The Regional Fuel Tax is collected by NZTA, which forwards the revenue to Auckland Council, less any expenses. Before it was brought in, it was estimated it would raise $1.5 billion over 10 years, allowing the council leverage to invest $2.8b into the $28b Auckland Transport Alignment Project (ATAP), the majority of which will be spent upgrading the city’s rail and bus networks. Auckland Mayor Phil Goff said with raising road fatalities and serious injuries in Auckland, spending on road safety would be an immediate priority from the revenue. “Last year 64 people died on Auckland’s roads and 749 suffered serious injuries. The increase in deaths and serious injuries was three times higher than elsewhere in New Zealand,” he said. “The human, social and economic cost to our community of the road toll is huge and must be addressed. Auckland Council’s manager of financial strategy, Michael Burns, initially said the tax meant the council would be receiving on average an extra $12.5m per month. Quarterly reports would go to the council’s Finance and Performance committee, with the first report due in November. AA’s Auckland infrastructure spokesman Barney Irvine said the revenue generated was line with the association’s expectations. “For us, the bigger question is whether all of the extra cost is being charged in Auckland, or whether fuel companies are spreading it around to other regions as well,” he said. New Zealand had a regional fuel tax during the early 1990s, but it was abandoned as the impact spread across the country. 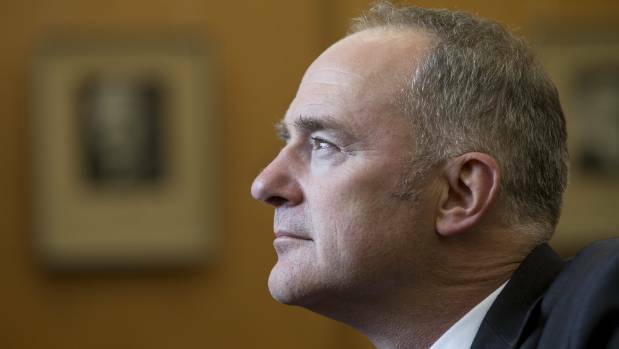 OPINION: When the Government signalled plans to introduce a special fuel tax in Auckland, transport officials warned Transport Minister Phil Twyford that such a measure had been tried before and failed. At least twice. For all the good intention – that motorists benefiting from major transport projects pay their share – there is little that can be done to prevent the impact of the tax increase spreading across the country. Proving exactly who is paying what when it comes to excise tax on petrol is hard, because the giant tax bill is paid in bulk. But there are signs that rather than spilling over when the tax comes into force, that the sharp price increase in recent weeks could be price spreading in anticipation of the price increase. Prices are rising strongly in areas where competition is limited in comparison to Auckland, where the increase has been much more muted. When Twyford introduced legislation to enable the new tax, which is supposed to add 11.5 cents a litre to the price of petrol in Auckland but nowhere else, the average petrol station in Auckland was charging about 4c a litre less than in Christchurch. By last week, as prices hit the highest of all time in areas subject to the “national” fuel price, the average difference between Auckland and Christchurch, was more like 16c. Transport Minister Phil Twyford was warned that regional fuel taxes had been tried and failed before and is now refusing to discuss signs that the impact may already be being felt by motorists elsewhere. According to information from Gaspy, a mobile app which monitors prices based on observations of thousands of drivers, the growth in the gap between Auckland and Wellington has also surged since late March. In rough terms, the degree of price increases in many areas has grown by the scale of the impending Auckland regional fuel tax. So come July 1, if prices in Auckland do actually increase by 11.5c, can it really be said that Aucklanders are the ones paying the regional fuel tax? Or, as the Ministry of Transport warned could happen (and has happened before), has the impact of the Auckland regional fuel tax actually been spread across the country? It appears the fuel companies are doing something akin to front running the increase. A sharp price increase is coming to a highly competitive area and prices in areas where there is less competition than Auckland are quickly drifting higher ahead of the move. Z Energy, which has consistently fronted up to comment when its rivals have refused, denies prices are rising in anticipation of the fuel tax. A spokeswoman said the price gap between the cheapest and most expensive stations tended to grow sharply during times of rising crude prices, and then narrow when oil prices stabilised. Gaspy, which crowd sources petrol prices from around the country, has noticed a conspicuous widening in the gap between Auckland prices and other parts of the country, especially Christchurch. Z Energy says the price gap is typical of periods when crude prices rise strongly. Perhaps this is the case, but if so it would simply highlight how different areas are much less competitive than others. The Z Energy spokeswoman also declined to give assurances that the gap would narrow as crude oil prices stabilised. Come July 1, the company would add the Auckland regional fuel tax to stations across New Zealand’s largest city, but then it would be a case of market forces at play. If the regional fuel tax were legislated, BP “will apply the Auckland regional fuel tax from 1 July within the identified boundaries” the company said. Larry Green, co-founder of Gaspy, said the price gap between Auckland and other areas was growing at such speed it was “impossibly unlikely” that it was not related to the impending price increase. “The more they [the petrol companies] spread it over time, the less it looks like an anomaly”. This has all happened before, suggesting Governments never learn. During the early 1990s, New Zealand had a regional fuel tax, but it was abandoned as the impact spread across New Zealand. The Government passed legislation for another regional tax in 2008, but never introduced it because of fears of price spreading. We know this because it is contained in a very clear warning to Twyford about what could happen to his increase. To give Phil Twyford credit, it is not as if he is prone to simply accepting what government officials tell him. When he didn’t like what Treasury said about how much of an impact KiwiBuild would have on the housing market, Twyford accused “kids at Treasury” of being “disconnected from reality”. Whether or not he accepts that the regional fuel tax will have integrity is hard to know. Apart from a vague promise to increase monitoring of prices to assess whether price-spreading occurs, Twyford is refusing to comment, saying there is nothing he can add. But given how stark the warnings were, the regional fuel tax simply looks dishonest. The Government should admit it will not work, replace the regional tax with a smaller nationwide one and drop the charade.